Antonio Conte has ruled himself out of the running to take over at Real Madrid, because he feels the project is not right for him, Sky Sports News reports. 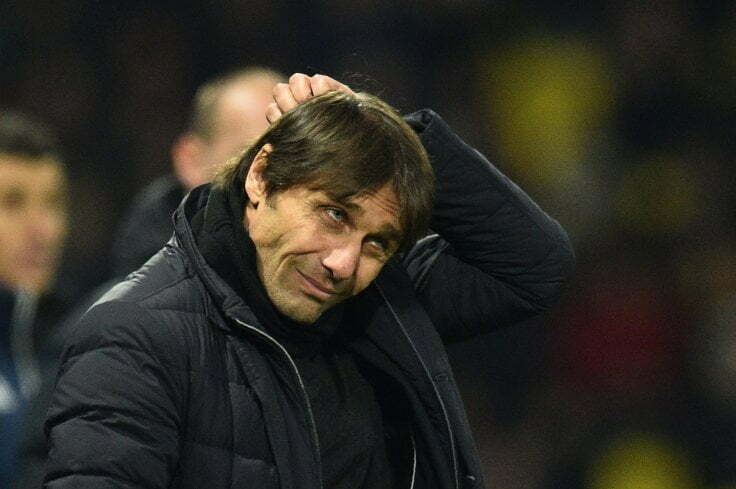 Conte was linked with the role after Julen Lopetegui was sacked on Monday. The Italian coach left Chelsea in July and has now decided to extend his break from football until the summer. However, he could be tempted into management mid-season, but only if the project is right. Santiago Solari has been placed in temporary charge of Real and will be in the dugout, when they travel to face third-tier Melilla in the Copa del Rey on Wednesday evening. Spanish league rules require that Solari, 42, can only manage on an interim basis for two weeks.